This is the world's first pocket-sized Honey Oil extractor using the latest space age chemically resistant plastic. This is not made of PVC like the cheap imitations or DIY / PVC pipe and fittings. 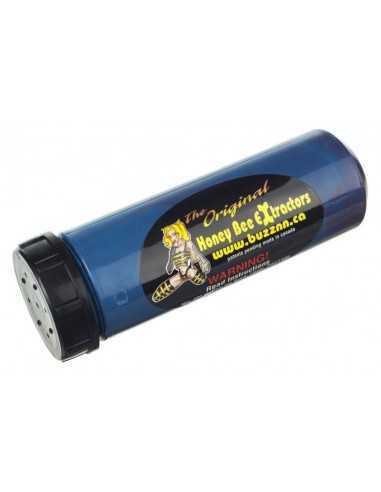 Get the real thing, the original Honey Bee Extractor! 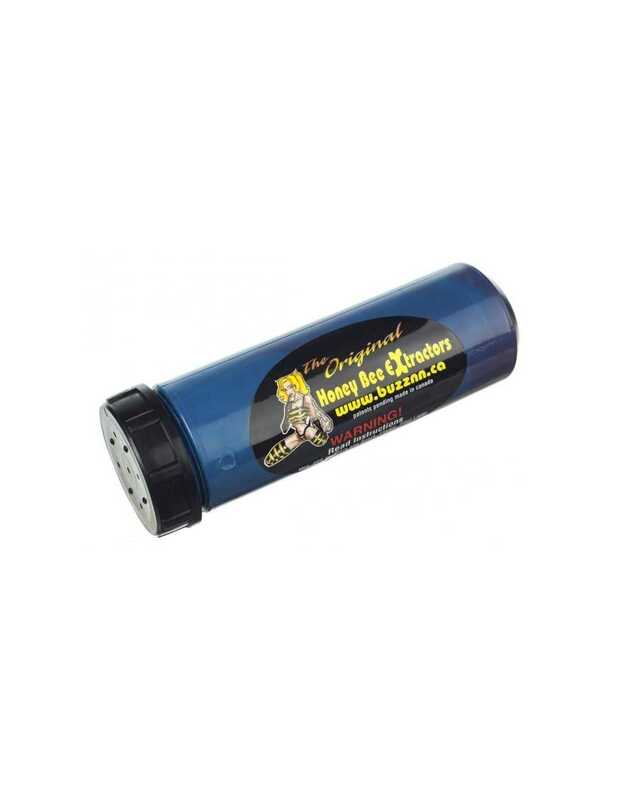 Now you can make the finest honey oil using inexpensive and readily available butane gas. No big messes to clean up, dishwasher safe, no foul odours to deal with and there is no heat source needed. This is the simplest way to extract oil ever! This revolutionary new product easily and safely extracts the best oil from your product. You won't believe how easy it is to do.